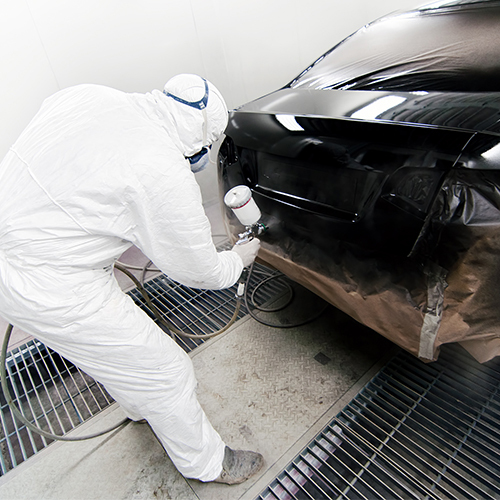 Varnishing or painting cabin is also a necessary part of surface treatment technology. In this section we offer you more than 20 years of experience of our team. We are able to provide and deliver you a wide range of paiting cabin designs and constructions for paint coating technology in high standard and quality corresponding to world trends. SPOLMONT can design, install and assembly the right paint shop for you and ensure its smooth operation, all in accordance with EN 13 355. NOTICE: The paint shop is an area marked EX – zone 2. We recommend you to buy the products in specialized shops. We can see many not very professional solutions that do not meet today´s requirements. © 2016 - Website designed and created by AGENTura Weboo s.r.o.